Trig's Storage is located in Lower Nicola, which can be found in the south-central interior of British Columbia. We are proud to be Canadian owned and operated, and we happily serve the communities of the Thompson Nicola Region and beyond. 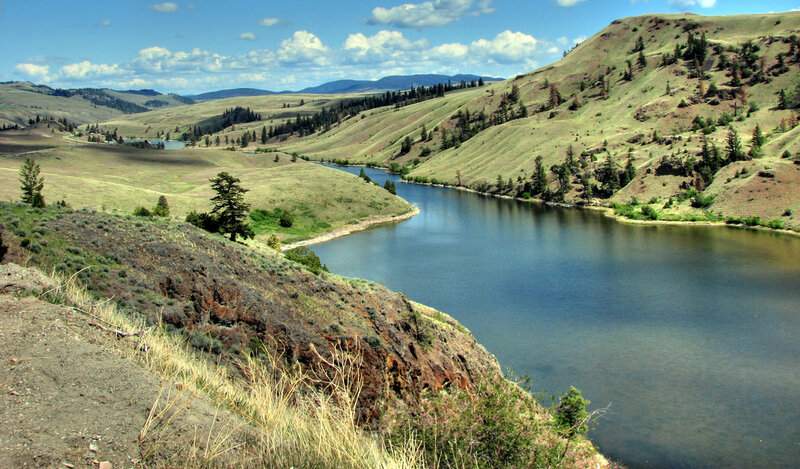 The Nicola Valley is an arid region with an average precipitation of 12 inches annually. This climate is ideal for worry-free storage. Being one of the largest and longest operating self storage facilities in the Merritt area, we are able to offer many choices to affordably meet your storage needs. We provide outside storage for a variety of items including RV's, campers, vehicles, boats, equipment and more. Indoor units range in size from 32 to 200 square feet. Our lockers are all clean, well insulated, weather resistant, easily accessible, and secure. The property is monitored 24 hours a day by video surveillance and onsite resident managers. If you're looking for self storage in Merritt BC, visit Trig's Storage Ltd. We offer service with a smile and your satisfaction is guaranteed. Contact us today.